The need: A 2011 report to Dairy Australia found collaboration between dairy processors on workforce issues was unlikely to occur spontaneously. 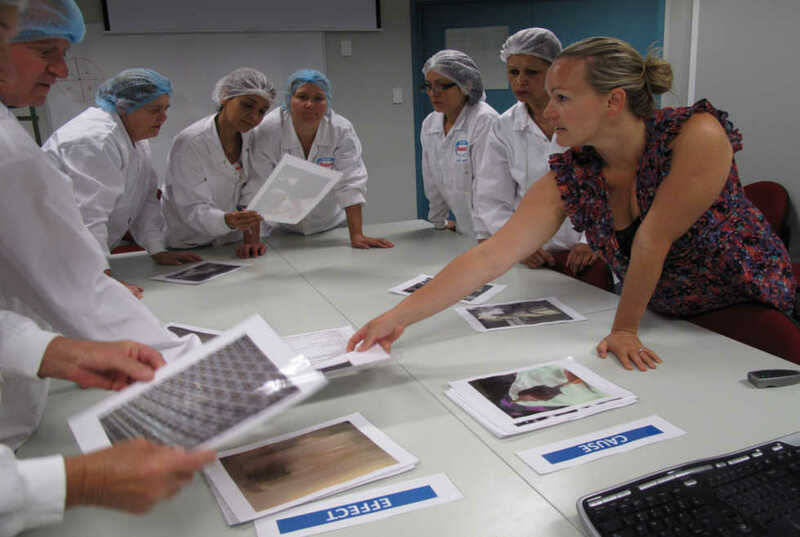 This project tested a pathway for building capability around workforce planning in the processing sector by creating opportunities for the industry to come together to discuss new information, using Dairy Food Safety Victoria as the coordinating agency. What we did: The Harris Park Group and Workforce Planning consultant Kim Windsor convened a reference group to guide industry engagement and content development. Materials were developed for six forums held between February and March 2013. Food safety and quality challenges relevant to the processors’ production systems were discussed at the forums, with a focus on identifying associated workforce issues. This approach was successful in generating a high level of energy and idea sharing, however its repetition would require interventions to be actively planned and the involvement of a facilitator knowledgeable about workforce planning.